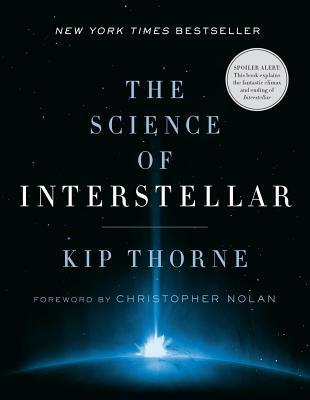 While travelling TTC Line 2 from Yorkdale, I saw a guy reading The Science of Interstellar. Big hard cover. One time, as I glanced over, I noted an illustration of a singularity. Interesting. Forgot about that book. Kip Thorne? I wonder if I should read it. I enjoyed the movie. One of the best presentations of time, excuse me, space-time, I think I've encountered. w00t! Available at TPL, physical, virtual.